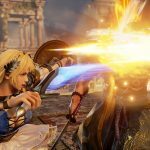 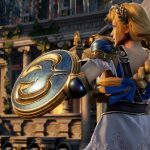 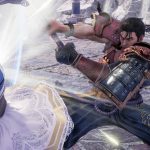 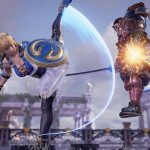 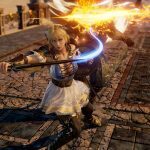 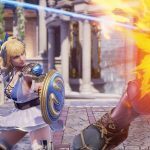 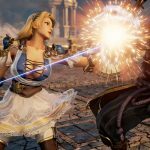 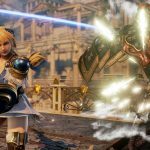 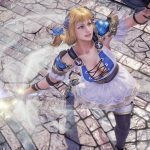 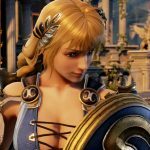 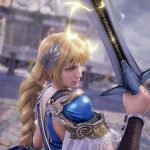 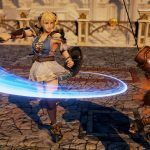 Bandai Namco shows Soul Calibur VI's Sophitia and Mitsurugi in action, and confirm that the game will include new characters. 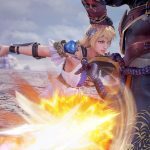 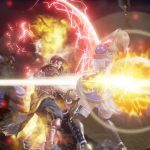 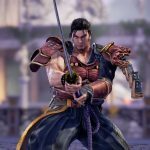 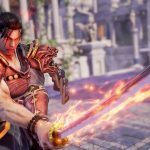 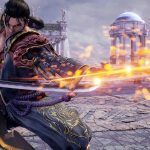 Today Bandai Namco Entertainment Europe provided a new look at the upcoming fighting game SoulCalibur VI. 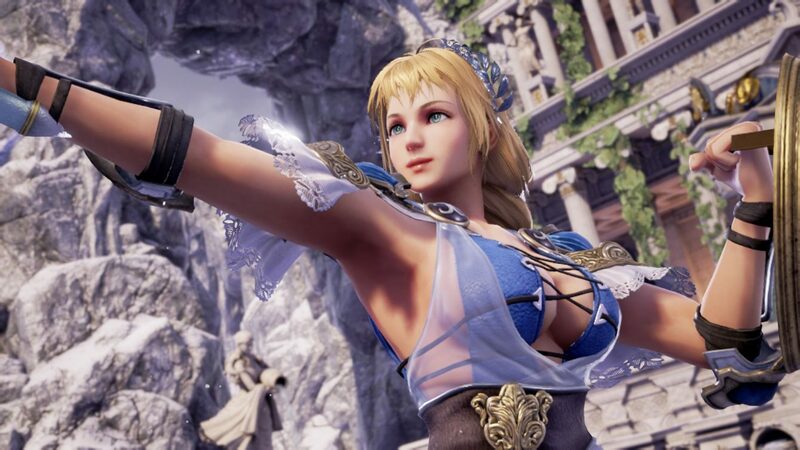 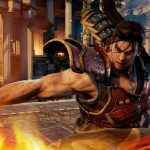 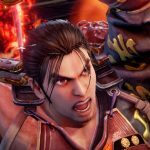 The batch of new screenshots shows the two fighters that we already know, Sophitia and Mitsurugi, which isn’t surprising considering that they’re two of the most classic faces of the franchise. 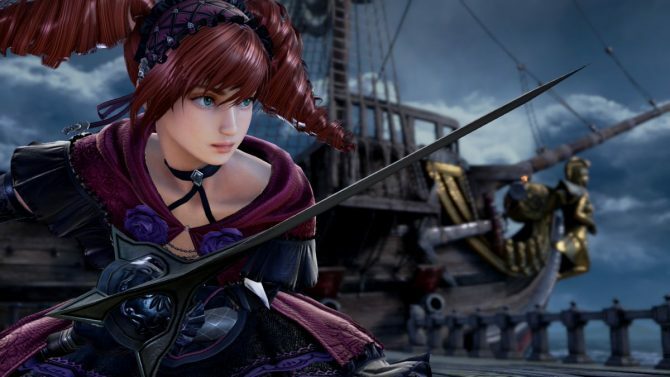 The game will also include a story mode featuring the epic struggle for SoulCalibur and SoulEdge. 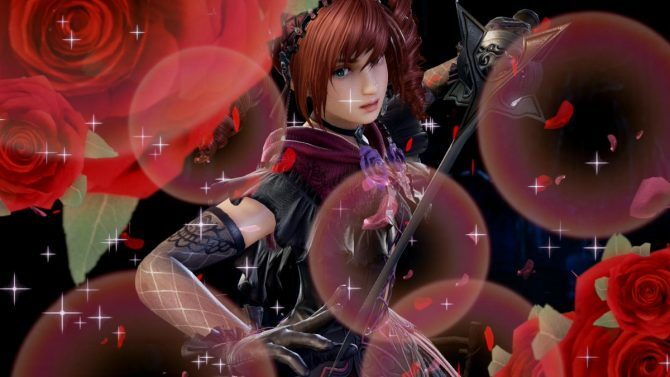 New features will also be on the menu, with the Reversal Edge letting you guard and counterattack, opening up for devastating combos. 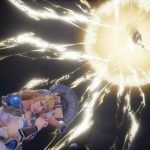 The Critical Edge will be a signature move for each character delivering high damage. 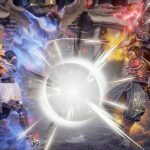 The Soul Charge will push the opponent away granting a temporary power up to turn the tables of a match, and the Lethal Hit will let you destroy armor parts worn by the opponent under certain conditions. 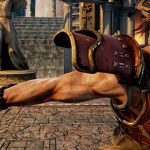 Below you can check out the new screenshots. 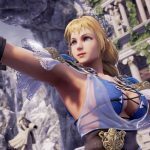 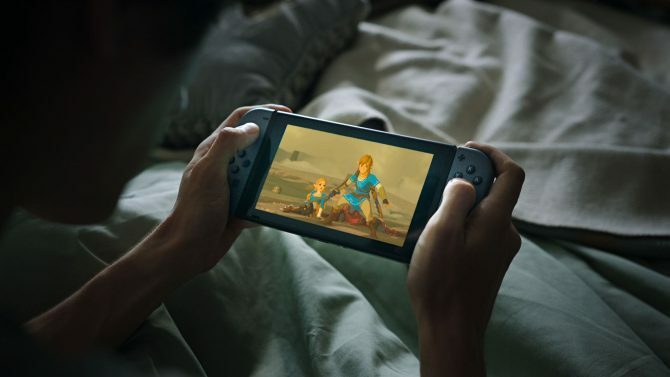 If you want to see more, you can also watch the first trailer, a second clip, and some gameplay straight from PlayStation Experience.